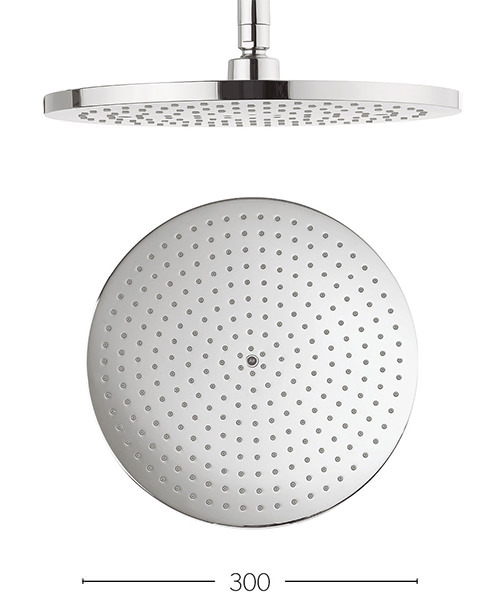 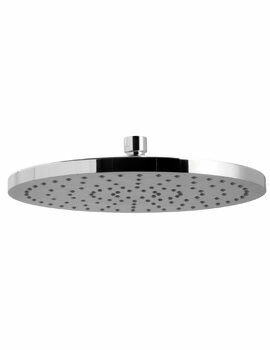 Crosswater Central 300mm Brass Round Shower Head. 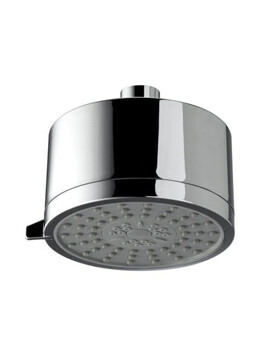 You can help to reduce the water consumption of your household by easily inserting a flow regulator. 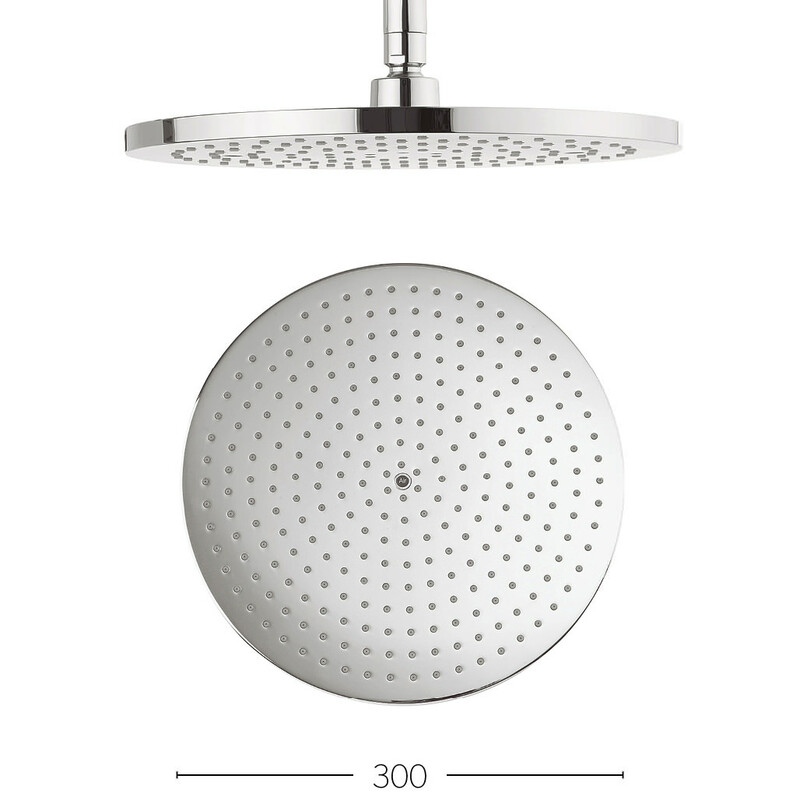 This will allow you to control the amount of water your taps use. 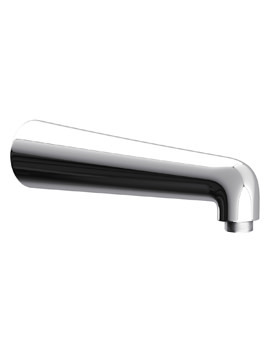 10 year of guarantee from Crosswater against manufacturing defects. 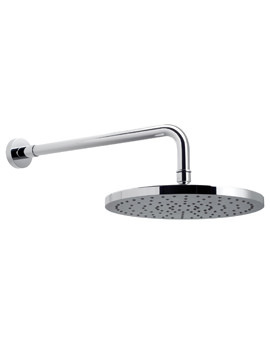 Neoperl 8 Lpm Shower Flow Regulator White - 58.8638.1.